The idea and concept of democracy motivated Shivnita Lal and Srdha Devi to take part in the International Day of Democracy poster competition which was facilitated by Parliament in September. And of the 379 entries received from schools throughout the country, the students’ posters outclassed the rest, making them winners in the Primary and Secondary school categories. 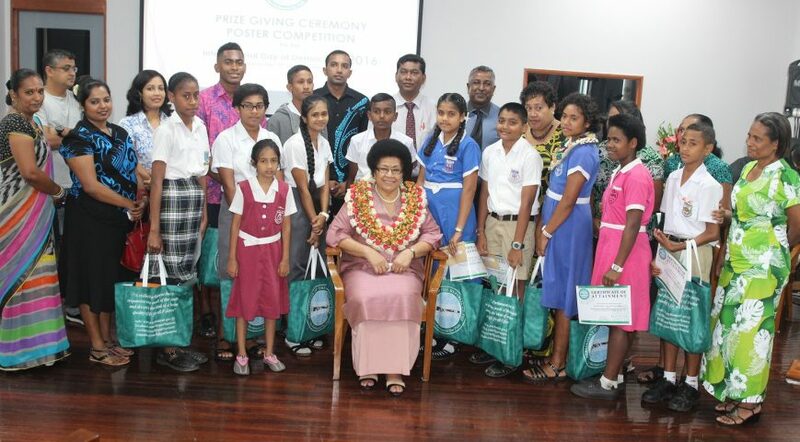 Shivnita, a Year Six student of Rishikul Primary School in Suva scooped the first-prize for the primary category while Srdha won the secondary category, both winning themselves $300 plus Parliamentary gift packs each. Both the students shared their joy with the rest of the winners after being awarded their prizes by the Speaker of Parliament, Hon. 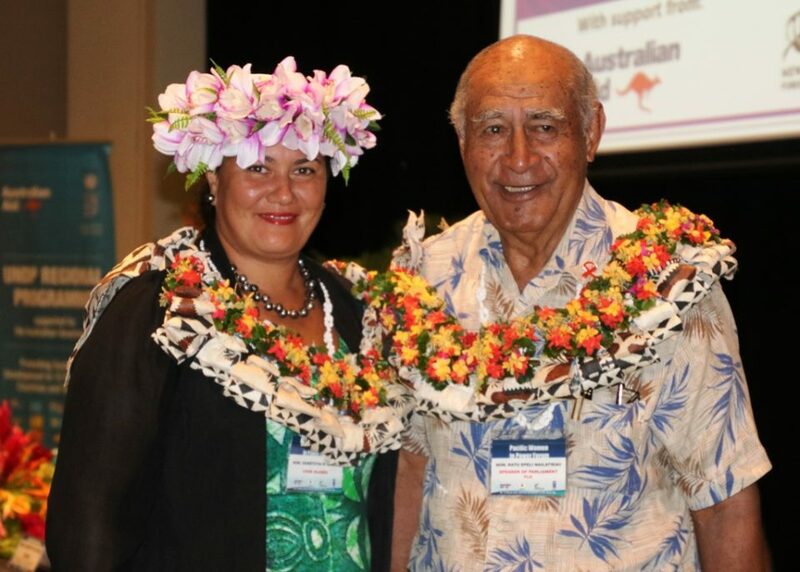 Dr Jiko Luveni during a prize-giving ceremony today. Shivnita said the poster competition allowed her to understand what democracy was all about, adding she was delighted to have grasped such a knowledge at a very young age. “I was able to demonstrate democracy through my artwork. The first thing that came to my mind was a tree model because it had so many branches and to me, it symbolised our Government and also what democracy means,” she said. “My parents used to conduct UNDP workshops in Labasa and I always have the privilege of accompanying them, from such trips, I learned a lot and it has helped me with my artwork. Srdha, a Year 10 student of Penang Sangam High School, said with democracy was freedom of speech expression and individual rights recognised, among other things. Meanwhile, Hon. Dr Luveni encouraged the students to continue with their artistic skills and learn more about democracy for their own benefit in the future. Hon. 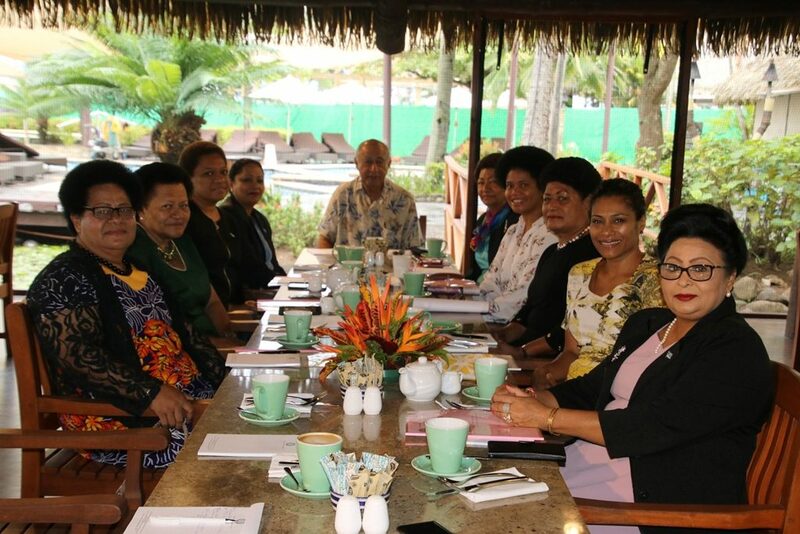 Dr Luveni also thanked them for their tireless efforts demonstrated through their individual posters. 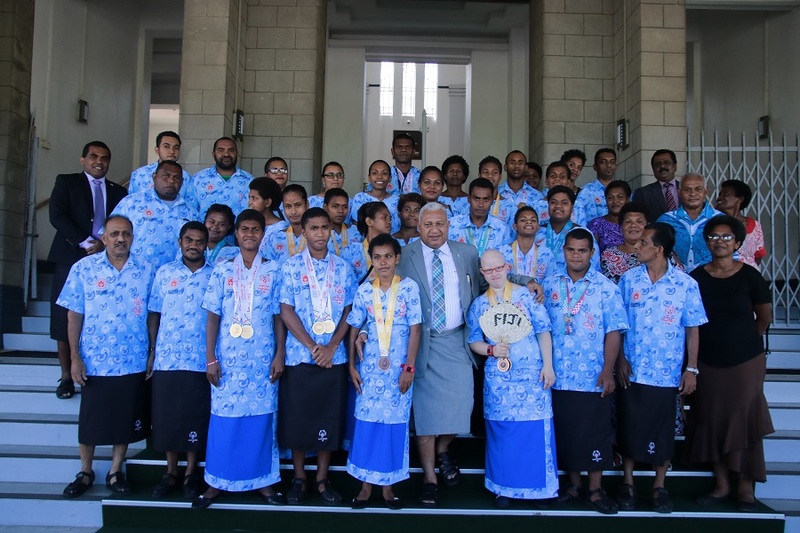 The first-prize getters won $300 each with Parliamentary gift packs, while the second prize getters received $200 each with parliamentary gift pack, and third were rewarded with $100 each and a parliamentary gift pack. The fourth, fifth and six prize getters from both categories received parliamentary gift packs. 6. Kasalaini Joy – Batinikama Primary School. 6. Kartik Raju – Penang Sangam High.